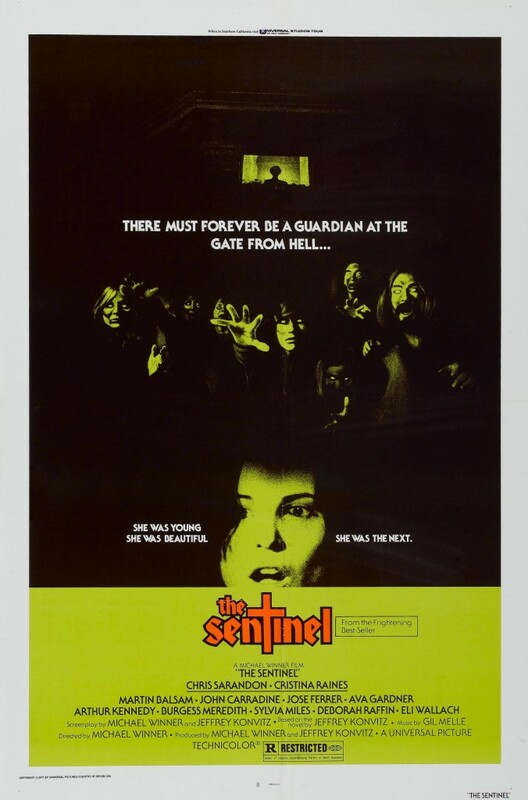 ‘The Sentinel’ Launches On Blu-ray in September!!! 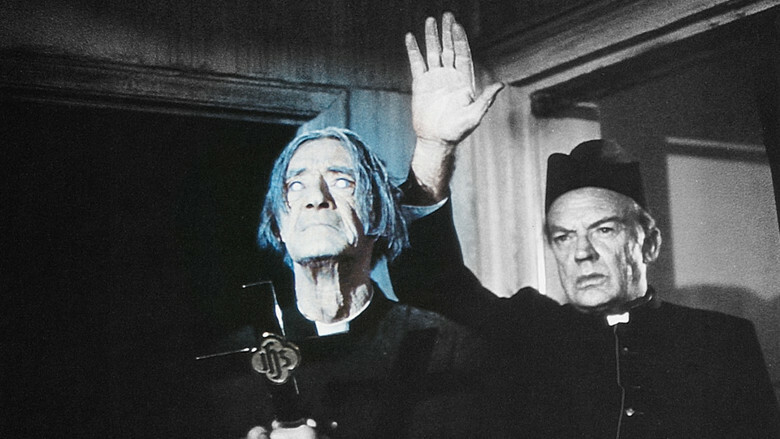 If you’re in the mood for a supernatural thriller, look no further than Director Michael Winner’s ‘The Sentinel’ now coming to Blu-ray on September 22. 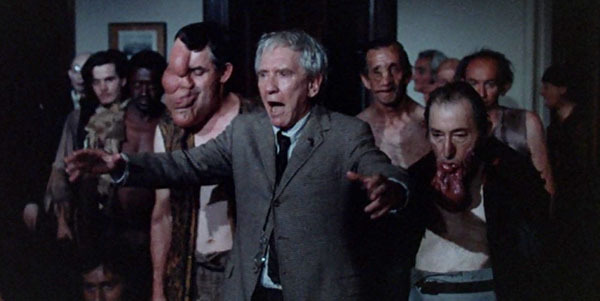 Scream Factory is expanding it’s library with the title that features a pretty good lineup of Hollywood’s well-known, albeit in small roles, including Burgess Meredith, Eli Wallach, Christopher Walken, Jerry Orbach, Beverly D’Angelo, Tom Berenger and Jeff Goldblum. Cristina Raines stars in the film as model, Alison Parker who rents an apartment in a dreary New York brownstone. Events unfold that leads her to complain about her neighbors only to learn that outside of a blind priest on the top floor, she’s the only tenant. She is a damaged soul who struggled through two suicide attempts and begins having flashbacks of those dark events, coupled with the strange noises she begins to crack. Parker learns the building is a gateway to Hell and that her neighbor, the priest, is The Sentinel, guarding the gate ensuring nothing escapes the gates. She’s been brought to the building to atone for her suicide attempts and is told the only way she can enter Heaven is to take over as the new Sentinel. ‘Invasion of the Body Snatchers’ Re-released On Collector’s Edition Blu-ray!!! Re-Live The Horror of ‘The Legacy’ On Blu-ray!!! This entry was posted on Sunday, August 9th, 2015 at 8:41 pm	and is filed under Film, News. You can follow any responses to this entry through the RSS 2.0 feed. You can skip to the end and leave a response. Pinging is currently not allowed. « Re-Live The Horror of ‘The Legacy’ On Blu-ray!! !